The GS Christmas Shop is now open! 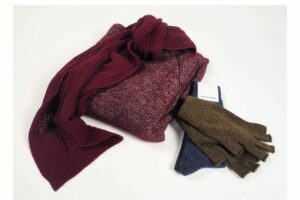 From statement sparkly knitwear to sartorial styles and little luxuries, GS has the perfect gift for him, for her, for the kids or for the Christmas stocking! 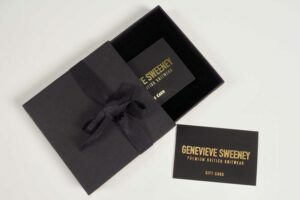 As a little Xmas present from GS, we are offering a complimentary gift box for all orders. 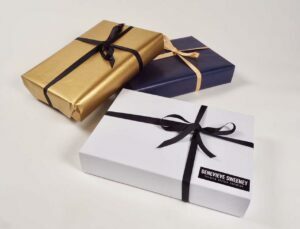 If you prefer something a little more discreet, GS can gift wrap it for you to keep that element of surprise and save you a little time! 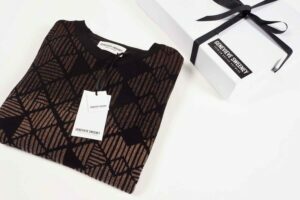 The last date to order bespoke styles is Wednesday 29th November. Last delivery for International Christmas Delivery is Monday 18th December at 4 pm UK time.